Beat other dynasties in the ultimate battle between time periods in free-for-all and team matches.Customize your own dynasty in the ALL-STAR MODE.Challenge other players in quick ONLINE matches or rise to the top in RANKED MODE.Master all 40 CHARACTERS of the 8 DYNASTIES currently available! In Dynasty Feud you won’t pick a character to fight, you will pick a whole dynasty formed by 5 of them. The characters are your life bar, if you lose all of them, that’s it, you are done. What, really? No way! And they die fast, really fast, REALLY REALLY FAST; one hit and that character is gone. Yeah, gone. The next character will appear, but it will be a totally different one, with its own weaknesses and strengths. 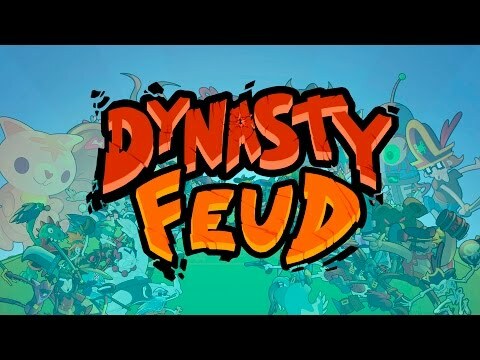 Dynasty Feud is a funny and addictive about mixing awesome mechanics from other great brawler games together. 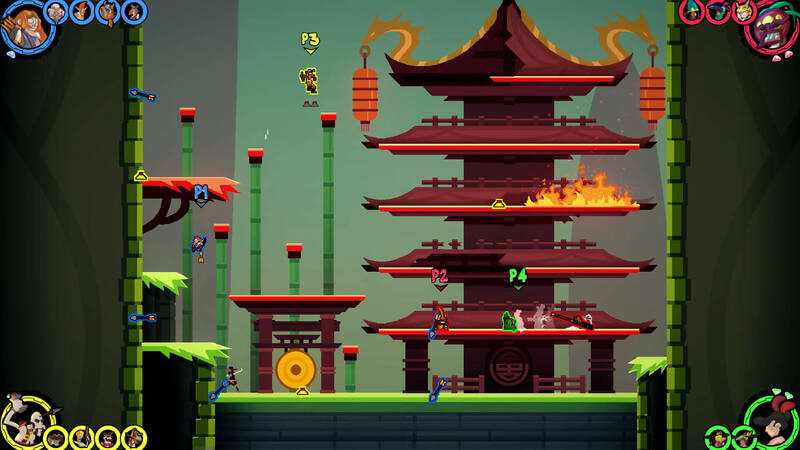 Dynasty Feud is a great brawler with entertaining and dynamic gameplay in a singular context. 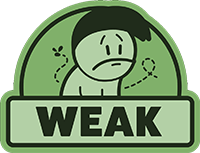 However, its lack of community and the absence of single player modes makes it hard to recommend. 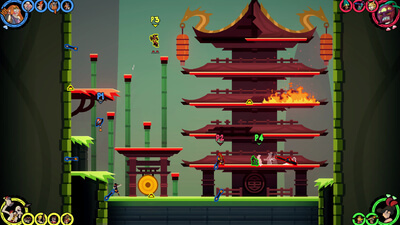 Fun on short term but no as profound as we would have loved, making this indie game a failed attempt to achieve glory. This game is fast and fun. 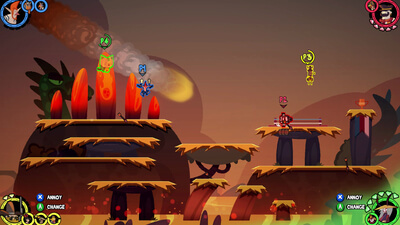 With Super Smash Bros. influences, offers an attractive experience for multiplayer and a colorful technical style.